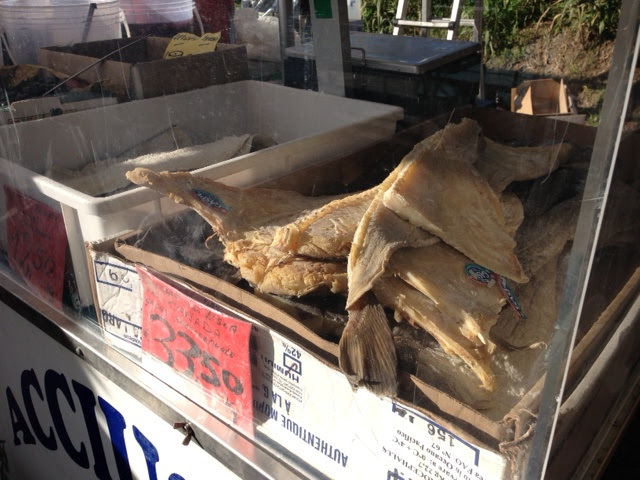 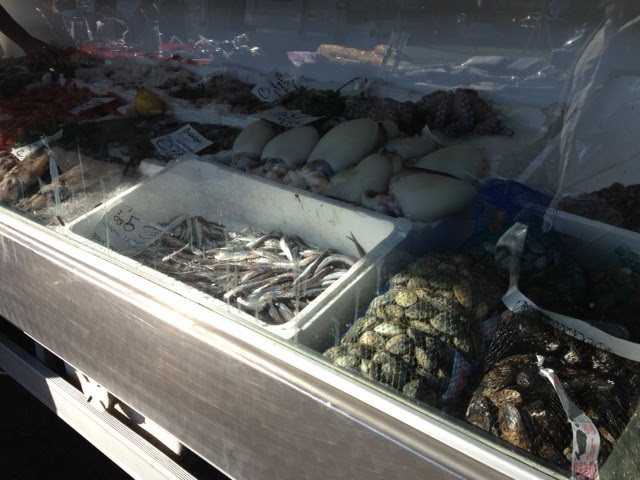 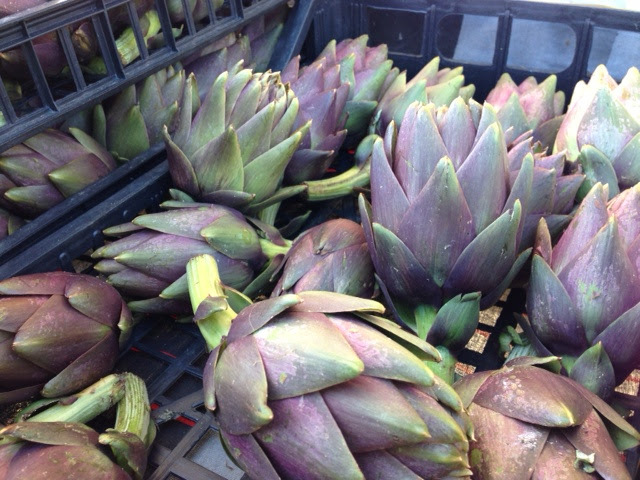 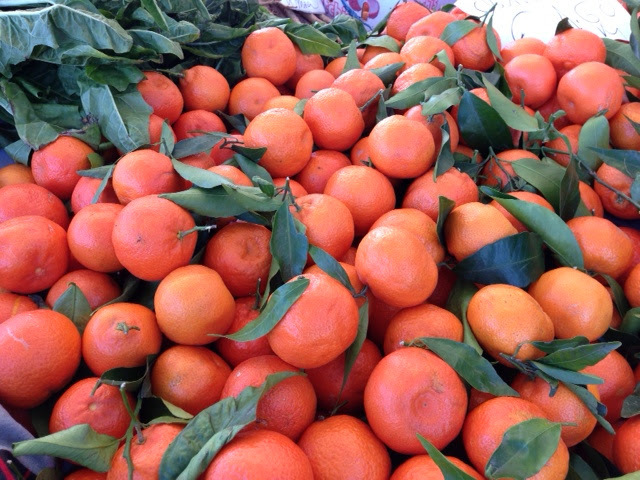 Friday's are mercato days in Marina di Massa. 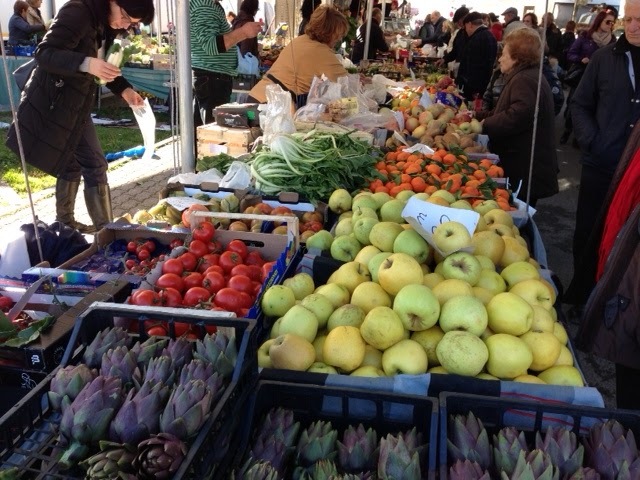 While the mercato also has clothing, shoes and other products one half is dedicated to fresh foods, (certo questo mercato Italiano.) 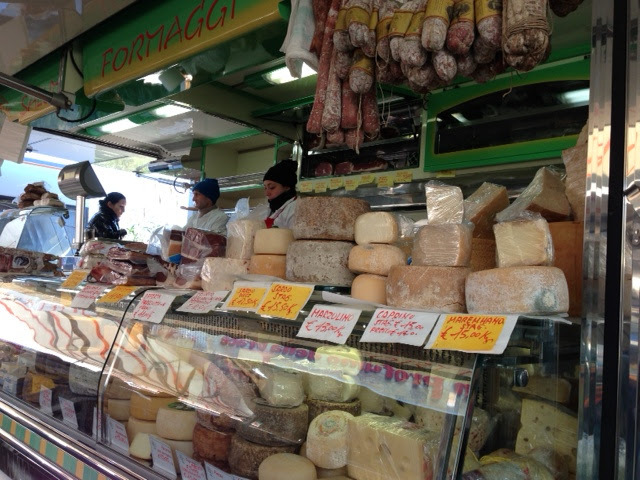 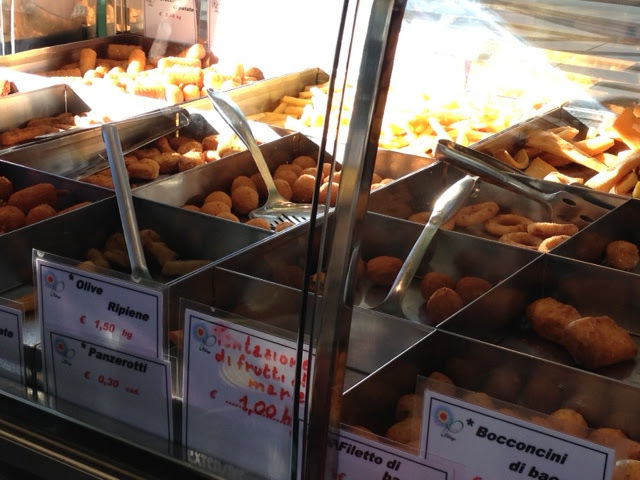 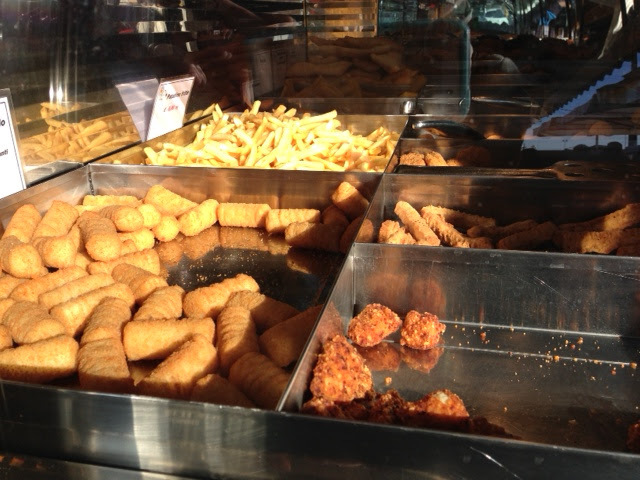 There is another mercato in Forte dei Marmi that I also love (this is on Wednesdays.) 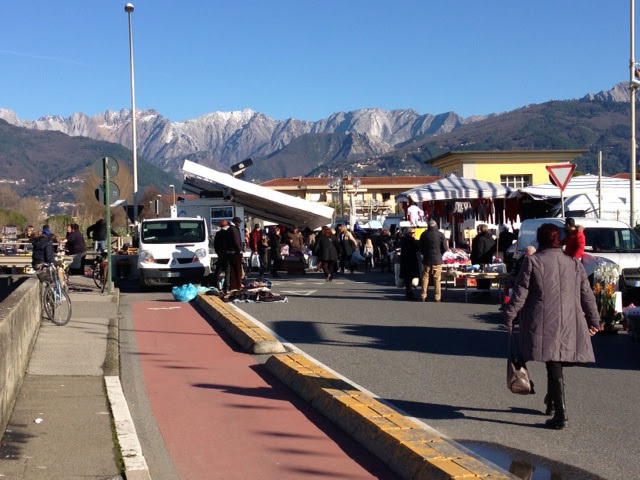 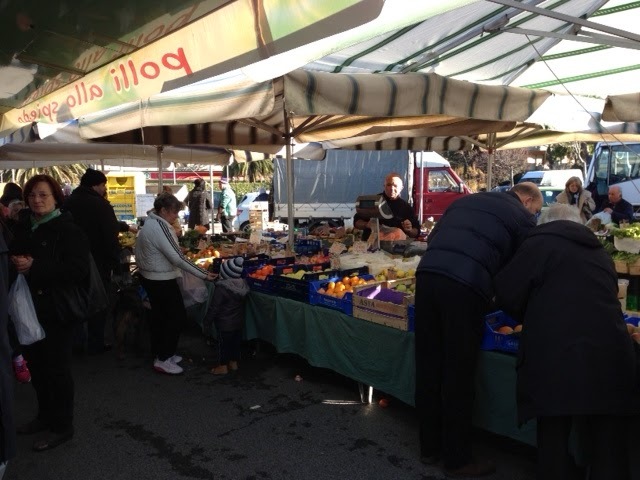 You can see it here: Mercato di Forte dei Marmi This day while it was still chilly, the beautiful sun was shining making our walk quite wonderful.